We have introduced additional practices to deepen our meditation each Sunday morning. Each week will begin with shamatha/mindfulness of breath practice from 9-10 am. 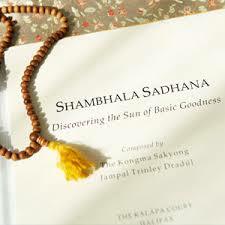 Then we’ll do a contemplative practice from the Shambhala Buddhist tradition. No experience is required to participate. Free Meditation instruction will be available. Please join us for all or any part of any session. 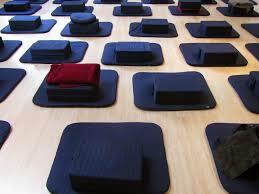 The first Sunday of each month will feature Maitri Bhavana (“cultivating loving-kindness”) practice. This is a formal version of tonglen (“sending and taking”) compassion practice. 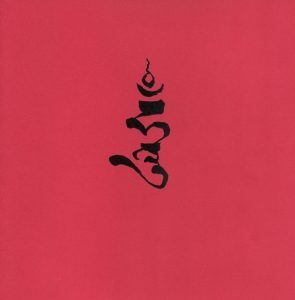 On the second Sunday we’ll practice the Sadhana of Mahamudra, a colorful and rich contemplation that Chögyam Trungpa Rinpoche wrote in a cave in Bhutan. 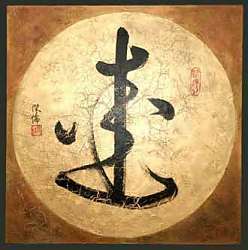 The third Sunday will continue our Shambhala Sadhana practice, in which we steep in the defining teachings of Shambhala Buddhism: basic goodness and enlightened society. 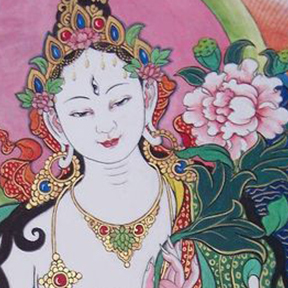 Finally, the fourth Sunday will include Amrita: The Cure and White Tara, both healing practices.Those attending the fourth Sunday healing practices will receive transmissions/permission to engage in those practices privately.